It is not a new concept that a dogs life can be extended by good nutrition. What may not be as clear is that the polluted environments can shorten their lives. That is why we created our KODA line for dogs. 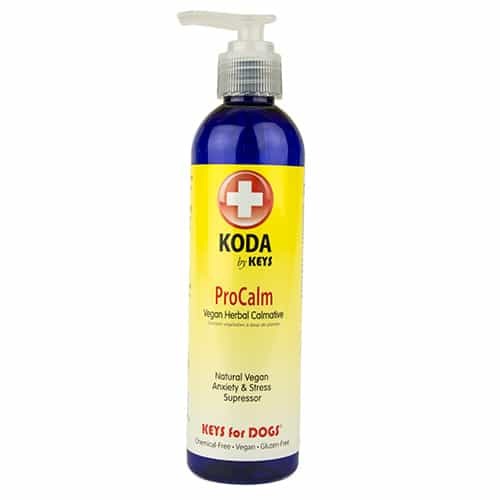 KODA helps to extend your dogs life by providing supplements that are functional and topical therapies to protect them from the environment! 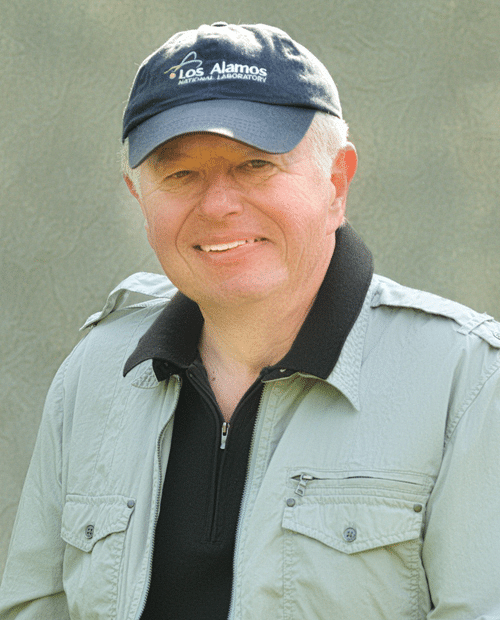 I recently had a dear friend tell me that he would like it if I would write an article about what to use and when regarding Koda products. He politely said, I do not have time to understand the science, just tell me what I should use for my dog in simple terms in 500 words or less. I realized that I probably spend a lot of time writing articles that are so detailed that people are not sure what to buy. Maybe it is the scientist in me or a belief that people will not believe me if I don’t explain the details. I did recall during the discussion with my friend that a professor once said to me, “Bob, I ask you what time is it and you lecture me on the origin of time.” Maybe there was a hint in that remark. So here goes for KODA for Dogs. The two products that I recommend for your dog’s everyday health are Koda OmegaLife and Life Trace. OmegaLife is a vegan fish oil replacement that provides the Omega 3.6 & 9’s using human quality vegetable oils without concern for Vitamin A toxicity from fish oil. LifeTrace assures that your dog gets all the minerals they need through this water additive. If you filter your dog’s water, you are removing most of the minerals. They need to be added back in. These are the two must haves that you should give your dog every day! Order them now! Use Proflexoil if your dog is older or if their breed are prone to joint issues. This is also helpful if you have a very active dog, like our Bichon Jasper, to keep tendons and knees from being harmed by running and fast turns. Proflexoil is a Cox-2 anti-inflammation inhibitor. ProBiome helps with digestion using a lactobacillus sporogene probiotic. Add it to food to aid digestion. This probiotic is the best human grade available and the features benefits and advantage are explained in the article on this blog. Search ProBiome if you want to know more. Use OmniShield to repell flying and crawling insect. It repels naturally using Neem, Karanja and essential oils. OmniCare is like a natural Bactine for scrapes, hot spots, abrasions and itchy areas. 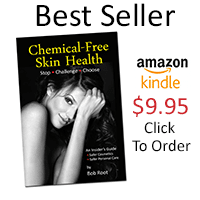 OmniClean is a soap/shampoo that offers essential oils to help with skin disorders that include itching and hotspots. This is a great product to bathe a dog that has allergies or chemical irritations. ProShine is a general dog shampoo and conditioner in one. 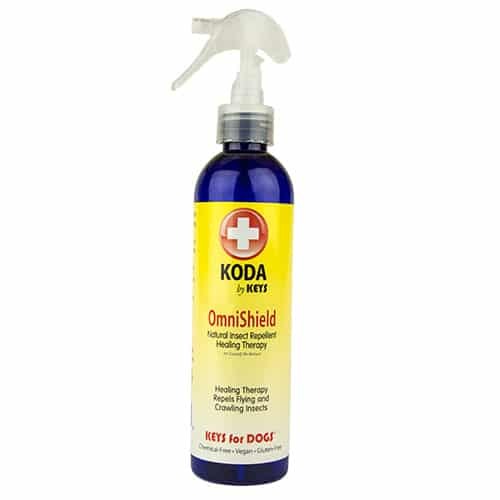 The foam lathers fast and rinses even faster for a shiny clean coat that will increase the time between baths. 530 Words is the best I can do. Each product has a detailed article as well on Clean Green Cafe. My best suggestion is to type KODA in the search box and read the articles that interest you.